Wow! 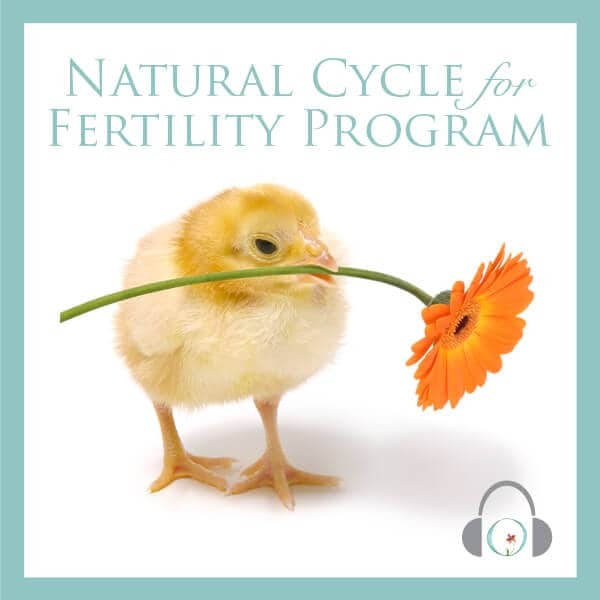 When I purchased the Natural Circle for Fertility Program last month I had high hopes, but I never could have guessed how much I would love the sessions! 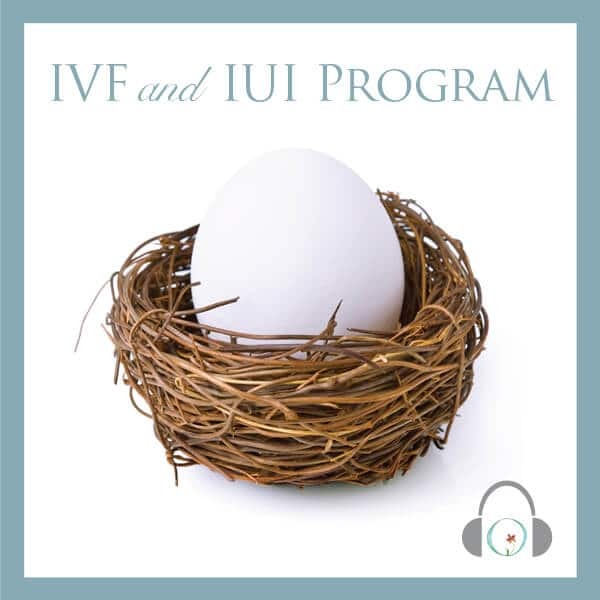 I had a missed miscarriage this winter and needed to repair my relationship with my body. 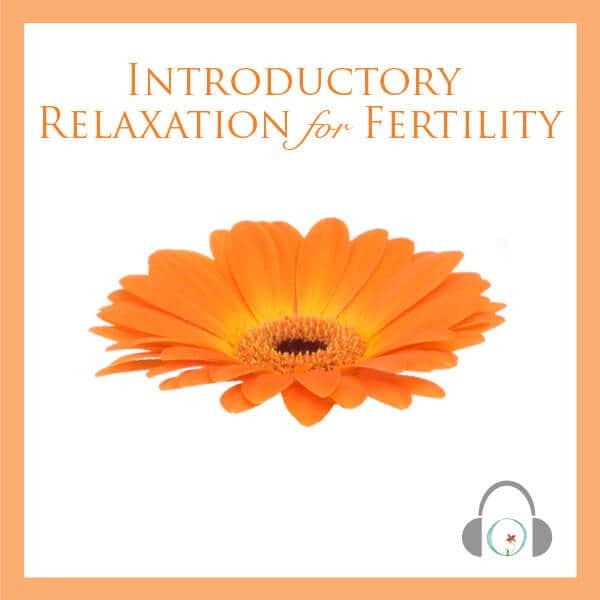 The daily sessions helped me rebuild my trust in my body’s abilities and I was amazed at how relaxed I became during each session. I tried to be realistic in my expectations of this month’s outcomes and the program helped me find that balance of realistic hope. I am ecstatic to share that I just got a positive HPT, after just one month of use! 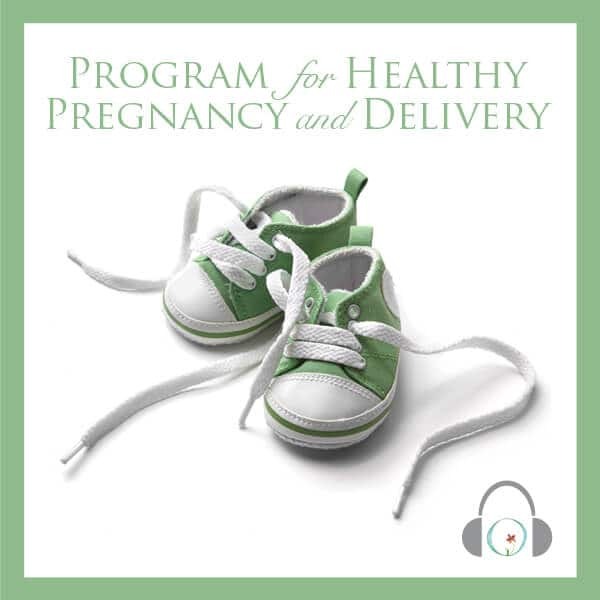 I just purchased the Healthy Pregnancy and Delivery Program and I’m excited to get started. I wanted to express my deepest thanks for these programs (including the free healing and recovery program). I never expected this journey when trying to conceive, but it’s nice to have a positive outlet and to know I’m not alone.